Anderson Property Group provide professional Sydney property valuations with competitive fees and a personal service. Our reliable team prides itself on the services offered by our experienced team of valuers. 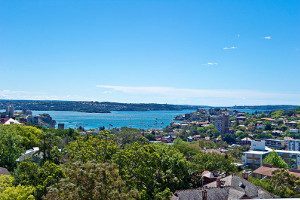 With expertise in all Sydney areas there is no area of property valuation which we cannot cover. Anderson Group Valuers prides itself on the reliable services offered by our group of senior valuers. We provide coverage for all Sydney areas. There is no area that Anderson Group Valuers cannot cover. Anderson Group is a small firm established in 2005. Patrick Anderson, the director has been a registered valuer for over 20 years, is a Certified Practicing Valuer (CPV) and a member of the Australian Property Institute. All valuers are registered valuers as required by the Office of State Revenue. Patrick Anderson is also a member of the Australian Valuers Institute. 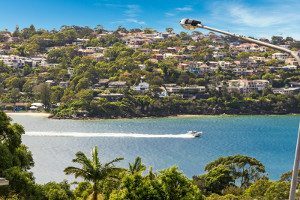 Anderson Group Valuers is a completely independent network of valuers providing property valuations throughout the Sydney metropolitan area, Central Coast and even the Blue Mountains. Our team of valuers are all Certified Practicing Valuers and Members of the Australian Property Institute. As required in NSW all of our valuers are registered under the Valuers Registration Act 1975. At Anderson Group Valuers we are proud to offer our clients independent valuation and property consultancy services. We value Sydney and its property. Well its rated one of the top cities in the world to live in. Go around the world and still Sydney is hard to beat with fresh air, friendly people, white sandy beaches close to the city and the harbor simply speaks for itself. 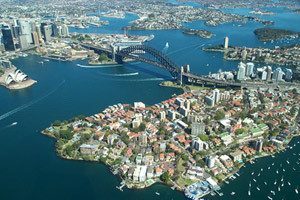 The City of Sydney Local Government Area (the "City") covers approximately 26.15 square kilometres, within the Sydney metropolitan area. The current local government area was created in 2004 through the amalgamation of the former South Sydney and City of Sydney local government areas. 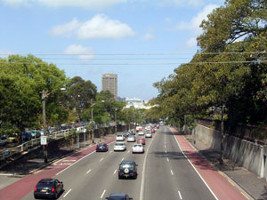 It comprises the Central Business District (CBD), the Rocks, Millers Point, Ultimo, Pyrmont, Surry Hills, Woolloomooloo, Kings Cross, Elizabeth Bay, Rushcutters Bay, Darlinghurst, Chippendale, Darlington, Camperdown, Forest Lodge, Glebe, Alexandria, Beaconsfield, Centennial Park, Erskineville, Newtown, Redfern, Rosebery, Waterloo, and Zetland. 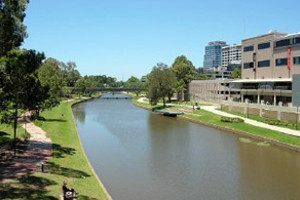 Within the boundaries of the City of Sydney, waterways and some public areas are under the executive control of various State Government agencies. 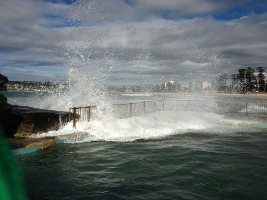 These include the Sydney Harbour Foreshores Authority, the Department of Transport, Sydney Ports Corporation, the Centennial and Moore Park Trust and the Royal Botanic Gardens and Domain Trust. 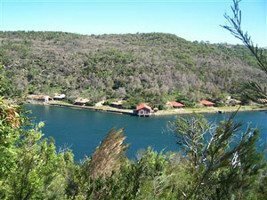 Other State Government agencies also have environmental responsibilities in the Sydney LGA. The Commonwealth Department of Defence has administrative control over Garden Island. 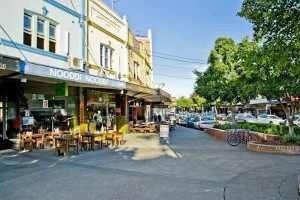 Additionally the Redfern-Waterloo Authority has been created to co-ordinate revitalisation of the Redfern, Waterloo, Eveleigh and Darlington areas through urban renewal, human services provision and job creation. Anderson group have been valueing the LGA of Blacktown for many years. We have a valuer in this locality who values it on a daily basis. We are based in Parramatta and Blacktown is on our doorstep and part of our daily service area. 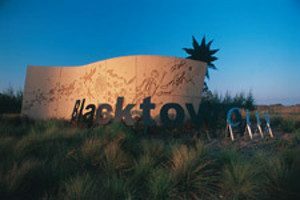 A bustling City of over 40 residential suburbs, Blacktown City is home for over 280,000 people - making it the third largest local government area in Australia and home to one in every 72 Australians. Nearly 60,000 residents have joined the City during the past 10 years - and that trend is set to continue as more people discover Blacktown City offers the family lifestyle and educational and employment opportunities they seek. It is a far cry from its origins more than a century ago as a rural hinterland and farming community. 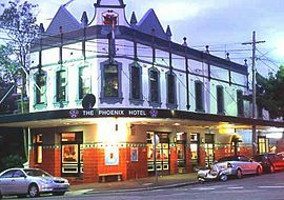 Today, Blacktown offers a rare combination of liveability with commercial success, boasting both award-winning residential estates and internationally acclaimed commercial areas. 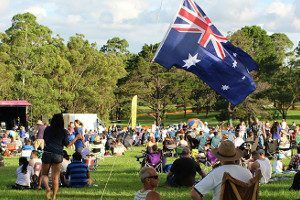 Blacktown City is the heart of the Greater Sydney region - a booming area leading New South Wales in population growth, community and recreational services and employment growth. 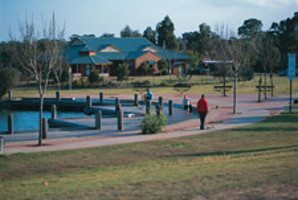 Just 35 km from the Sydney CBD, Blacktown City features two major centres - Blacktown CBD and Mount Druitt CBD. Both regional centres offer well-designed residential and commercial areas. 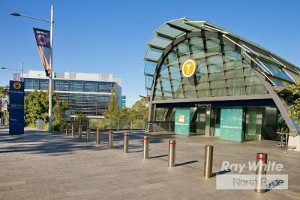 One of the outstanding features of Blacktown City is its extensive road and rail infrastructure - the City offers 10 railway stations along two railway lines for commuters as well as regional transport interchange facilities at Blacktown and Mount Druitt. 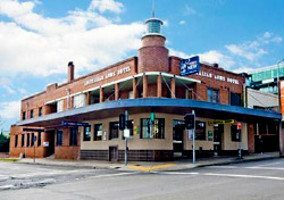 We value Parramatta and its property. 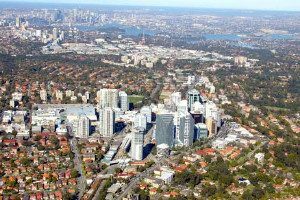 If you require a Parramatta property valuer do not hesitate to contact us Anderson group have been valueing the LGA of Parramatta for many years. We have a valuer in this locality who values it on a regular basis. We value Chatswood and its property. 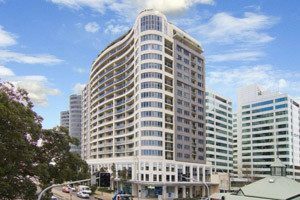 If you require a Chatswood property valuer do not hesitate to contact us Anderson group have been valueing the LGA of Chatswood for many years. We have a valuer in this locality who values it on a regular basis. We value Liverpool and its property. If you require a Liverpool property valuer do not hesitate to contact us Anderson group have been valueing the LGA of Liverpool for many years. We have a valuer in this locality who values it on a regular basis. We value Woolhara and its property. If you require a Woollhara property valuer do not hesitate to contact us Anderson group have been valueing the LGA of Woolhara for many years. We have a valuer in this locality who values it on a regular basis. We value Penrith and its property. 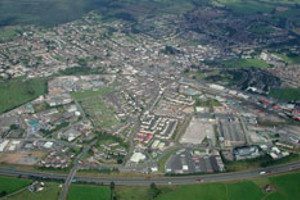 If you require a Penrith property valuer do not hesitate to contact us Anderson group have been valueing the LGA of Penrith for many years. We have a valuer in this locality who values it on a regular basis. 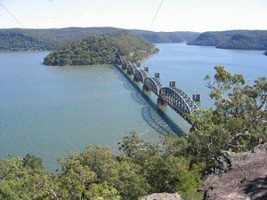 We value Hawkesbury and its property. If you require a Hawkesbury property valuer do not hesitate to contact us Anderson group have been valueing the LGA of Hawkesbury for many years. We have a valuer in this locality who values it on a regular basis. We value Ryde and its property. If you require a Ryde property valuer do not hesitate to contact us Anderson group have been valueing the LGA of Ryde for many years. We have a valuer in this locality who values it on a regular basis. We value Randwick and its property. If you require a Randwick property valuer do not hesitate to contact us Anderson group have been valueing the LGA of Randwick for many years. We have a valuer in this locality who values it on a daily basis. We value Warringah and its property. 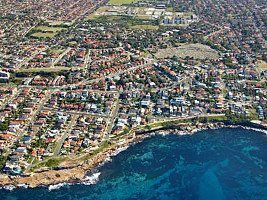 If you require a Warringah property valuer do not hesitate to contact us Anderson group have been valueing the LGA of Warringah for many years. We have a valuer in this locality who values it on a regular basis. Contact us to learn more about our valuation services with a free consultation with one of our professional valuers.